THIS WEBSITE IS UNDER RENOVATION… PLEASE BE PATIENT. I take a positive approach to dog training that’s based on a deeper understanding of canine behavior. I’m here to help you communicate with your dog in order to stop bad habits and develop good behaviors. Group training sessions encourage socialization and success. Private lessons are also available for those unique sessions that require that one-on-one attention. Positive dog training techniques are used and yet, I make sure I have a “trainers tool box” full of ideas and time-tested techniques that will give you and your dog confidence. I have mentored under many of the best professional dog trainers in the Northern California region. For three years, I worked as the Certified Dog Trainer for Petco offering classes, seminars, and one-on-one private sessions. I now work as an independent contractor. I also offer classes in: AKC S.T.A.R. PuppyManners & Socialization, Basic Obedience/Family Manners, AKC/CGC, CGCA, CGCUClasses & Title Testing, AKC/Trick DogClasses & Title Testing, Intermediate & Advanced Obedience, Agility for Fun, Rally Obedience, Flyball for Fun, and other fun classes. I often will have guest instructors and upcoming student apprentice dog trainers. I am a member of the APDT (Association of Professional Dog Trainers). I am an AKC/CGC Evaluator & Trainer. 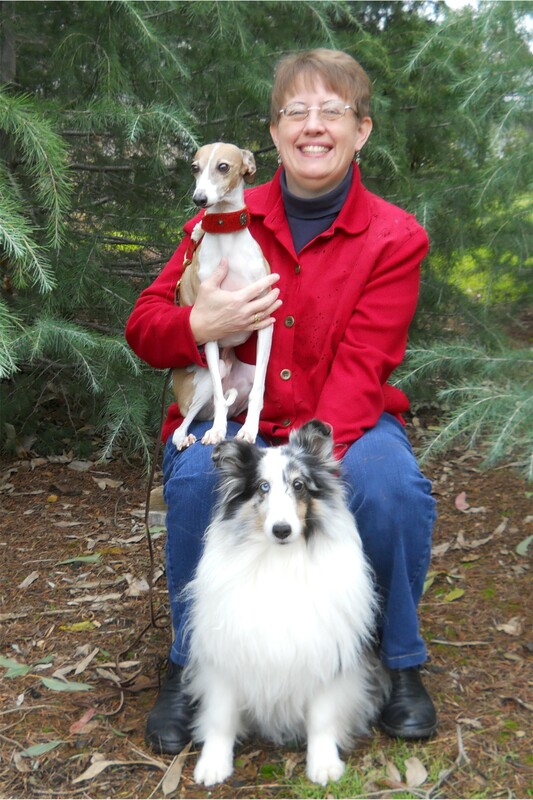 I am an AKC Trick Dog Evaluator.I graduated with honors and am a mentor for the Animal Behavior College.I continue my education and training experiences in a wide variety of classes, seminars and other learning opportunities.